Everyone has watched the amazing behind the scenes clip from Star Wars: The Force Awakens a few times by now and there were several glimpses of many characters in the film. 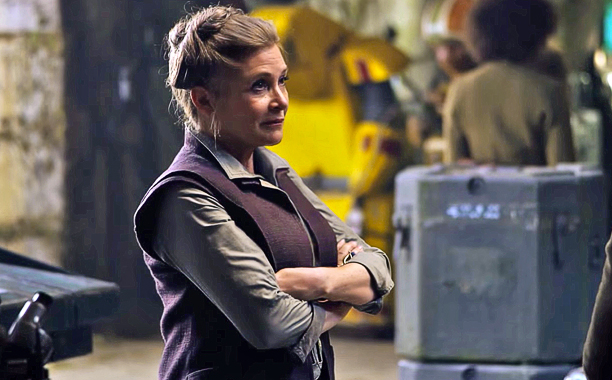 There is now the first official picture anywhere of Carrie Fisher as Leia released from the film. Star Wars: The Force Awakens arrives in theaters this December.